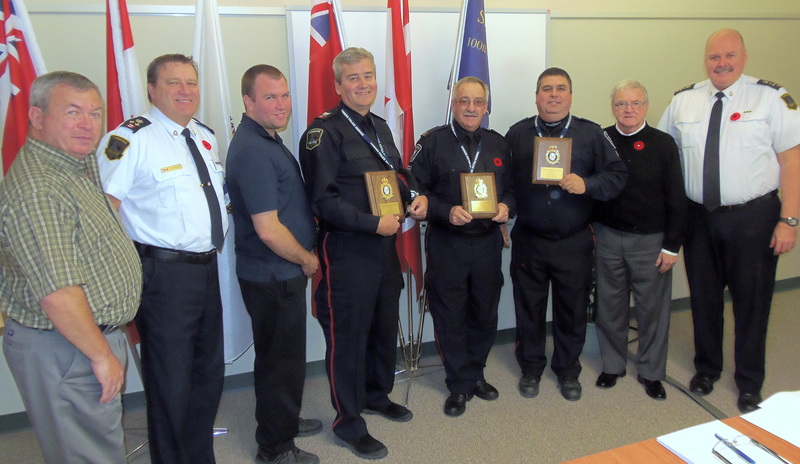 The Timmins Police Auxiliary Unit was conceived for the purpose of developing closer ties with the community at large and providing much needed assistance to regular patrol officers in the performance of some of their duties. The official launch of the Unit occurred in May 2005 with the swearing in of 4 auxiliary members and since its development has increased its number to 10 members under the direction of Auxiliary Sergeant Darryl Bender and Auxiliary Liaison Officer Staff Sergeant Tim Chalmers. An extensive training and orientation program is undertaken by auxiliary members prior to commencing duties under the supervision of the Auxiliary Liaison Officer and regular service members. Continued training occurs regularly to expand their knowledge and skill base in regards to policing issues. The Auxiliary members assist regular members in community liaison endeavours such as the Santa Claus Parade, the South Porcupine Winter Carnival, and a host of other community events. Auxiliary members also participate in “ride-alongs” with officers on regular patrol. They receive training on snow mobile patrol and log some hours on the snowmobile trail system. 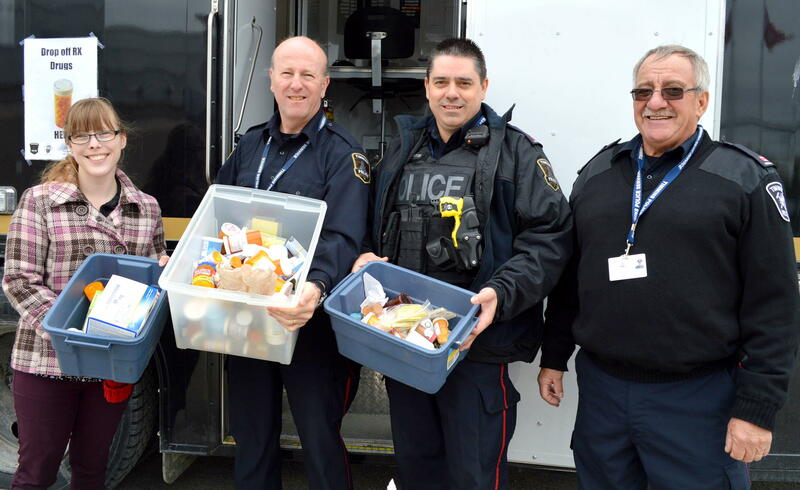 The Auxiliary members have volunteered thousands of hours since the launch of the program. 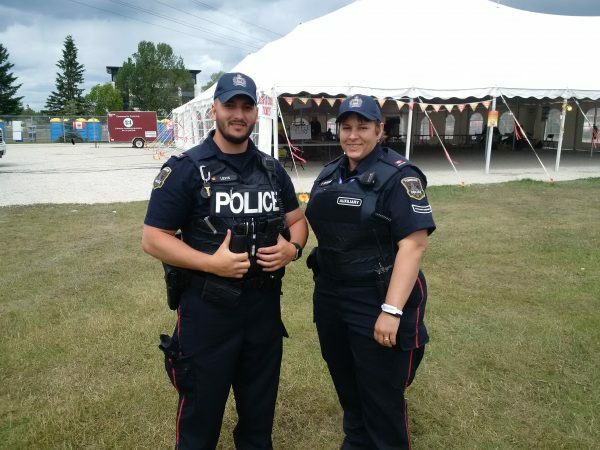 The unit has made a seamless entry into the Timmins Police Service and has found general acceptance among the rank and file officers. The Auxiliary Unit continues to strive towards its goal of assisting the regular force in creating a partnership between the community and law enforcement. 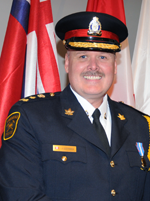 Staff Sergeant Tim Chalmers is the Auxiliary Police liaison officer. He is responsible for all aspects of the Auxiliary program, including scheduling the unit officers, maintaining the program, and providing guidance and oversight to the Auxiliary complement.